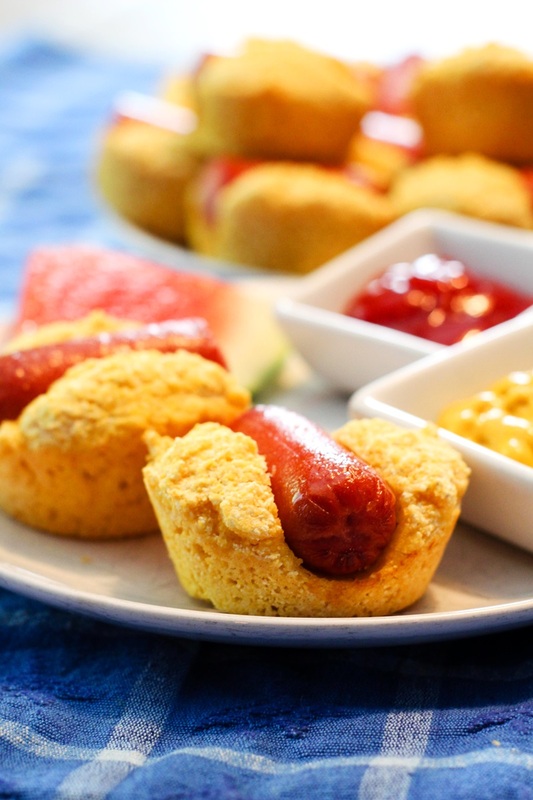 Corn Dog Muffins are a favorite lunchbox item at my house. They’re easy to pack for school, are more festive than a sandwich, and can easily be made ahead. They have the taste and fun of corn dogs without the effort–or the oil. Many recipes exist for this simple snack, but most of them use ready-made cornbread mix as an ingredient. 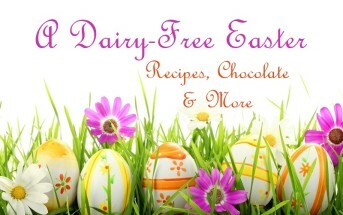 My recipe uses a from-scratch dairy-free batter that can also be altered to be egg free and vegan. We usually make the cornbread batter for the Corn Dog Muffins with eggs, but one time I mistakenly left out the eggs, and the muffins turned out fine. My kids said they preferred the eggless dough because it wasn’t as crumbly and stood up to the rigors of traveling in a lunchbox. 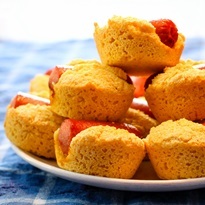 The photos accompanying this recipe are of egg-free Corn Dog Muffins. The batter doesn’t rise as much, but the muffins are still tasty. 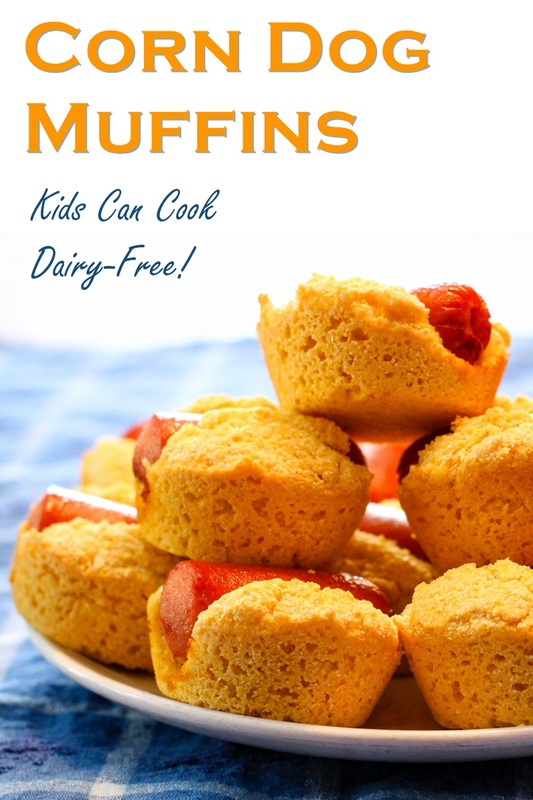 Kids Can Cook – Corn Dog Muffins are easy for older kids and teens to make all by themselves. 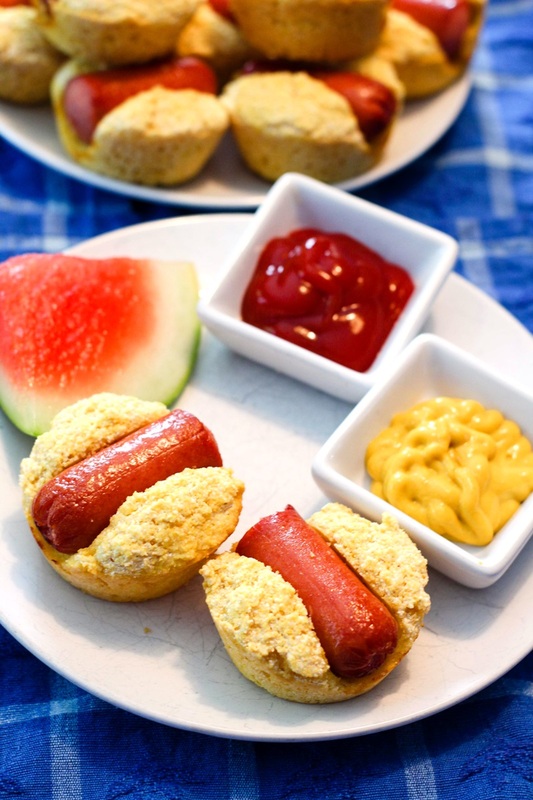 Younger children can help mix the batter, scoop it into the muffin tins, cut the hot dogs, and place the hot dogs in the tins. Freeze for Convenience – Extra muffins can be stored in the refrigerator for a few days or frozen until ready to enjoy. Frozen muffins can also be popped into lunchboxes to defrost! Choose Your Hot Dogs Wisely – Many brands of hot dogs do contain dairy. Reference our Dairy Ingredient List when shopping to find the best options. Kosher and vegan hot dogs should always be dairy free. But it’s always essential to check the label and verify with the manufacturer if potential allergen cross-contamination is a concern for you. 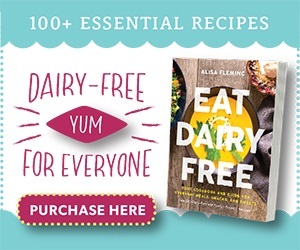 By ingredients, this recipe is dairy-free / non-dairy, optionally egg-free, nut-free, peanut-free, soy-free, optionally vegan, and optionally vegetarian. Preheat your oven to 350ºF and grease or line a 12-cup muffin tin. In a large bowl, whisk together the cornmeal, flour, sugar, baking powder, and salt. Make a well in the flour mix. Add the milk beverage, eggs, oil, and vinegar and stir until combined. Cut each hot dog in half. Gently press one hot dog half into each muffin cup. Bake the muffins for 14 to 18 minutes, or until they are a light golden brown and a toothpick inserted into the cornbread comes out clean. Remove the muffins from the tin onto a cooling rack. 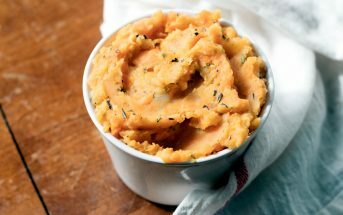 Once they are completely cooled, store them in an airtight container in the refrigerator. Hi. 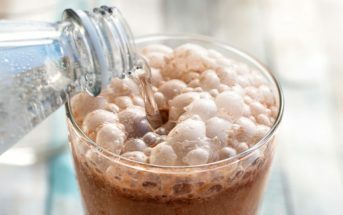 Can you tell me what kind of Dairy Free Milk beverage you use? (We use Rice Dream but I don’t know if that’s a good substitute & I’ve been looking for another brand anyhow). I’m excited to try this recipe! Thanks!! Hi Rikki, I usually use Aldi’s plain almond milk beverage because that’s what we usually have on hand. 🙂 I’ve made these with soy milk beverage, too. I don’t know if either of those are a concern for you. Rice Dream should be fine in this recipe. 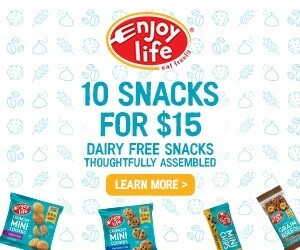 My toddler hated these, he just pulled out the hot dog and ate only that. Hubby said not a repeat meal for sure. The muffins were bland and dry. I pulled out the hot dogs and tried to save the muffins with some honey with non dairy butter which made them palatable for my husband and I but toddler still thought they didn’t taste good. So bummed about this recipe. Hi Tiffany, thank you so much for your comment. It turns out that the 1/4 cup of vegetable oil required for the batter was accidentally left out of the recipe. 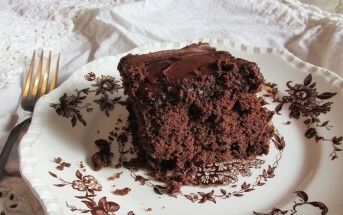 The mistake has been corrected, and the recipe is updated. Having said that, even with the oil these muffins are a bit firmer than the average corn muffin because they’re made to withstand the rigors of traveling in a child’s lunchbox!